From the beginnings of the slave trade through colonization, the struggle for independence, Mobutu's brutal three decades of rule, and the civil war that has raged from 1996 to the present day, Congo: The Epic History of a People traces the history of one of the most devastated nations in the world. 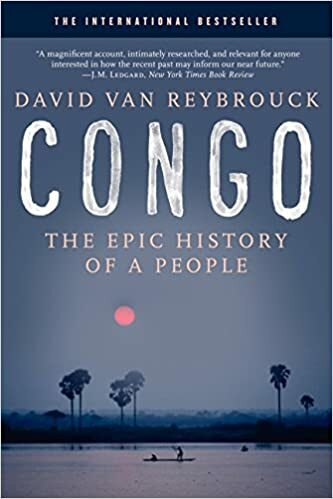 Esteemed scholar David Van Reybrouck balances hundreds of interviews with a diverse range of Congolese with meticulous historical research to construct a multidimensional portrait of a nation and its people. Epic in scope yet eminently readable, both penetrating and deeply moving, Congo—a finalist for the Cundill Prize—takes a deeply humane approach to political history, focusing squarely on the Congolese perspective, and returns a nation's history to its people.